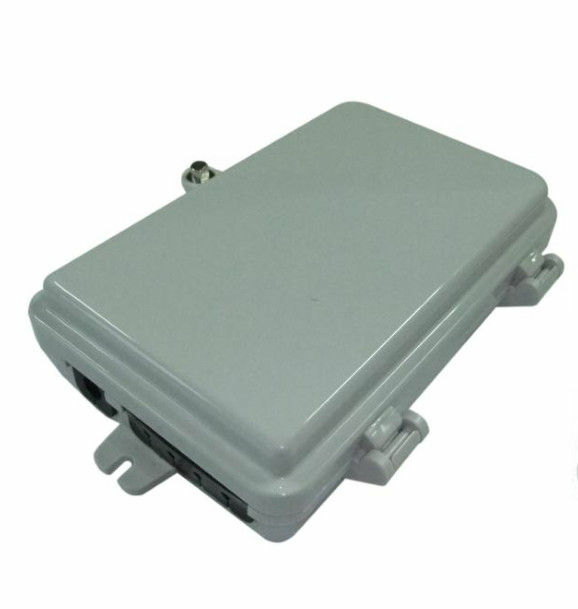 This box is designed for FTTH application requirement, which applies to cable to the home and fix the splice with pigtail of buildings and villas. Products are made of excellent shock resistance plastic and have good performance on waterproof and dustproof functions. Functions of anti-voilet, shock resistance and waterproof. Can max. contain 4 ports FTTH Drop Cable. Suitable for corridor wall-mount installation. Design for SC adaptor installation. One in/out of cable and 4 in/out of drop cable. 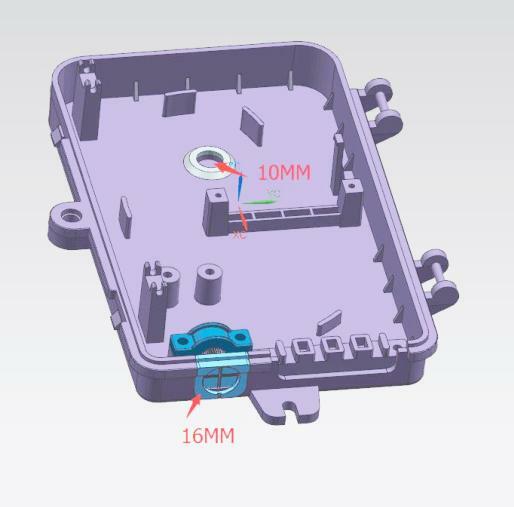 Spacious inner space to ensure easy protection and storing of optical fiber.